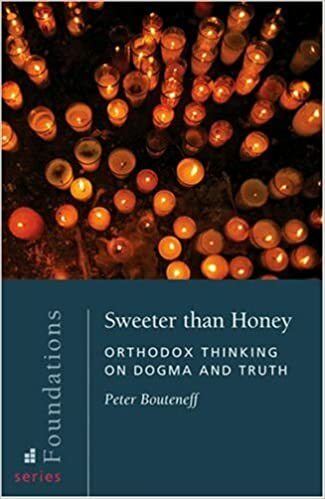 This book acquaints us with basic themes connected with Orthodox faith and Christian life. The key elements of Orthodox spirituality are defined, and we are introduced to the realm of Orthodox Tradition. 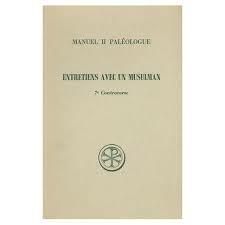 This book is short, but it should be read carefully, as its message is worth remembering in detail. Orthodox spirituality has been passed down in varying terms since the time of Pentecost, but the message has remained the same. In an age where “spirituality” has gained so many meanings as to have none, Met. Hierotheos clarifies what the only true spirituality is and how man can participate in it. Christianity, for him, is not a moralistic or legalistic book of laws; it is a spiritual path of purification, illumination, and deification which places man in his true natural state, regaining the likeness of God in union with Him.